Churn rate is a very wide term that defines the amount of something that leaves the group over a predefined period of time. While this sounds quite simple and even unimportant to some people, all those businesses that rely on subscriptions and various services that are provided on a contractual basis should be very concerned about their churn rates. This number basically represents the ability of the project to continue growing and often indicates how well your business model is working in the grand scheme of things. Some business owners underestimate the impact of this magic number. Sometimes, the business seems to be going fine and you are constantly attracting new customers, but the state of affairs just feels wrong. You start noticing that your budget is leaking and everything is not as bright as it looks judging by the numbers of people that you attract monthly. Here is the deal: attracting new customers and ensuring that conversion rates are high enough to warrant you a steady influx of new paying users, but keeping already contracted users is even more important in some cases. While a very low 10% churn rate may seem like not a big deal, a 10% growth that you have to pay for (marketing, extra employees, SEO, etc.) is zeroed out by the loss in previously acquired clients. Due to added expenses, the value of each newly attracted client becomes lower than the value of an existing client. It is impossible to completely avoid churn rates, even the biggest names in the dating industry observe a significant departure of clients over time. Some of these losses are natural. Singles become couples and lose interest in dating services. Some of these losses are artificial and show that either something is wrong with your own service or competitors are doing a much better job than you and bite off of your audience. Lowering churn rates is often less expensive than spending lots of money on aggressive marketing. If you have a growth rate and clients that already pay for your service, you are doing something right. If your growth rate is fine, you need to focus on keeping loyal clients. This will improve your budgeting and allow to grow steadily without overcompensating the churn rates in the marketing department. What is exactly a customer churn? Smart guys say that when a paying client stops all commercial relationships with the company, this is a churn. This metric is an essential part of any planning and allows you to properly assess your growth potential. Comparing your marketing losses and ensuring that churn rates are not “overpaid” in marketing – these are priorities for any business that wants to grow. • An actual count of clients that left your company. • A percentage of clients that left your company. • The number of recurring losses. • The percentage of recurring losses. One of the biggest issues with this metric is that you need to be able to predict its value in order to counteract it effectively and plan your expenses. However, a number of minor details and the level of expertise in the field of customer behaviour required for a proper prognosis are simply too high for an average business owner who is focusing his/her enthusiasm and knowledge on things that are essential for the efficiency and attractiveness of the product. To develop a campaign that will target the demographic of clients that are more likely to leave, you will have to learn more about your customers than what you already know about them. Predicting how, when, who, and how many will leave your business is crucial for countermeasures. Now, another complicating issue is how we think of churn customers. While some imagine them as loyal existing clients, the truth is you should not. If they made a decision to cease their relationship with you, it means that they are no longer your clients. Something went wrong. Your services are overpriced, competitors offer better conditions or you failed to satisfy your clients in ways they were expecting you to. The very approach becomes obsolete due to the wrong premise. Reattracting and keeping your clients is a task that requires inventive thinking and a whole new method of analysis. Predicting is often fruitless and leaves with the wrong data that you cannot apply. Frequently, the root of the problem lies in the lack of communication. You did not learn anything new about your clients and thus had no understanding of the upcoming waves of churns. With the basics of the matter established, we would like to give you several tips that will help you to understand how to improve your churn rates. · Add a feedback bar in the bottom of the page and allow your customers to instantly leave feedback about various pages, design, navigation, etc. 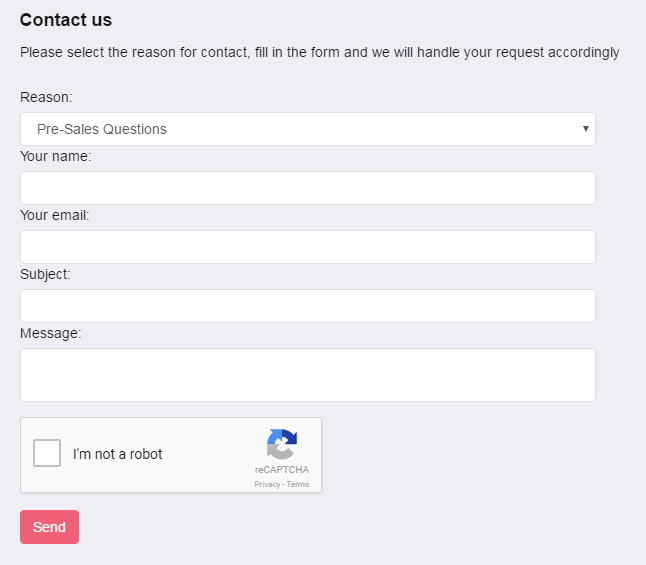 · Use survey forms and gather data directly from your customers. Learn from them how they rate your products and why they might want to abandon it. · Interact via Facebook, Twitter, Instagram, Snapchat – whatever! Keep in touch with people who enjoy your product and ask them how you can improve. We cannot stress enough the importance of self-awareness. You should realistically evaluate your own product and know its strengths and its glaring weaknesses to plan your marketing and anti-churn efforts accordingly. A feasible plan will come together easier if you analyse your own product from multiple perspectives and learn why customers may be disappointed. Number 3. Use Your Advantages. Your product has charm and usefulness that attracted customers in the first place. Keeping them hooked is hard but if you constantly show your competitive advantages to your loyal clients and shove it right in their faces when convenient, you will most certainly notice an improvement in churn rates. People need to be reminded why things that they appreciate are good. Number 4. Use the Power of Adaptation. 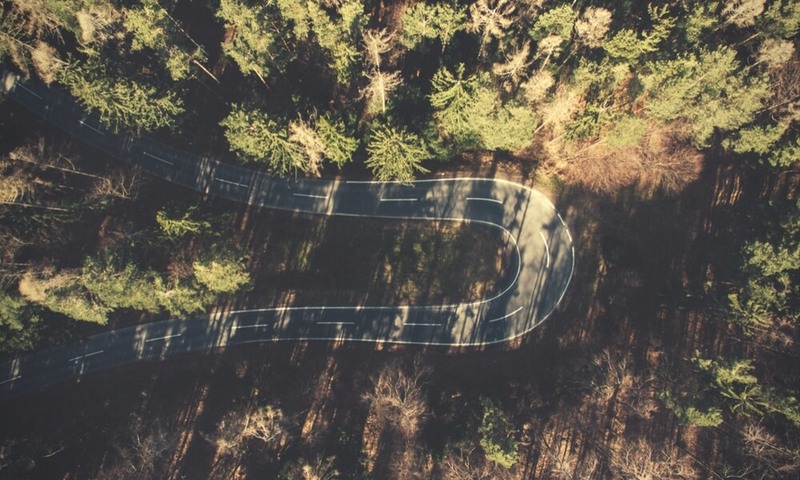 When a client leaves your company for good, make sure to ask them the last question: “Why are you leaving us?” If you want, give them several options that make sense and let them tell you what made them rethink their position in relation to your product. While this measure will not help to immediately reduce churn rates, it will help to create better means of churn rate improvements in future. It is impossible to teach how to lower churn rates within an article. Even a spacious book will not be enough to cover many intricacies of the matter. However, you should be aware that churn rate is a big deal in the world of dating services and underestimation of this metric may lead to a slow suffocation of your business. The main photo in this blog post is by Benjamin Voros at Unsplash.